If you’re reading this it means you have experienced a blocked drain at one point of your life. They are annoying and irritating. If blockages are not looked into, it may cause flooding and electrical damage. In most cases, you can actually clear a blockage yourself. This Will Save You Lots of Money in the Long Haul. When trying to unblock a drain always ensure you have protective clothing such as goggles, PVC gloves and a face mask. You cannot call yourself a pro if you don’t protect yourself! Unblocking your drain requires only one secret, Equipment. You will need to know the right type of equipment to use and how to use it. How will you unblock a drain and you don’t know where to locate it? At least find out which pipe has a clog. To know specifically where the clog is, remove the pipe from its nearest source. Wear your gloves and use your hand to try and locate the clog. If it is an outdoor drain visually inspect the opening after removing the rods if any. At times, the clog maybe deep in the pipes and you can’t see it. In this case, use a drain camera to see exactly what you are dealing with. The most basic tools that are commonly used include the drain snake, drain rods and a manual drain cleaner. All these tools have their specific uses. A drain snake is best suitable for use in unlocking blocks in the bathroom. It is easy to use as it breaks and removes the obstacles. Drain rods are best suitable for unclogging blocks inside straight pipes. These pipes should not have any curve or corners. A manual drain cleaner is best suitable for pipes with curves and corners. It is also suitable for large drain pipes. 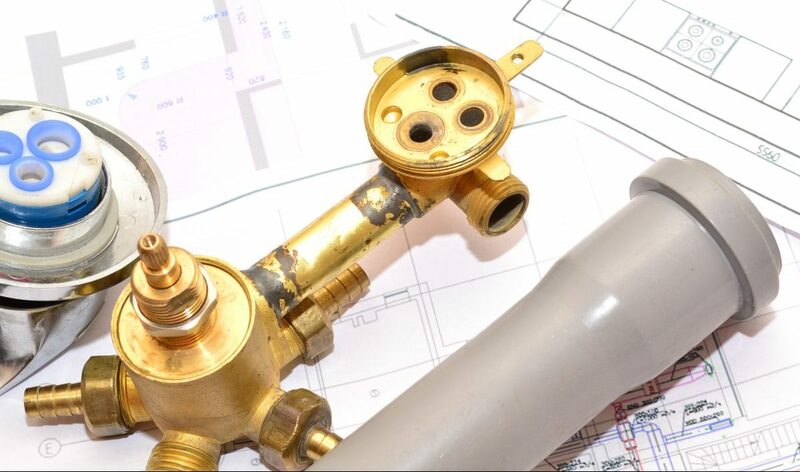 If your blockage is located deep in the pipes, you will need to connect several rods together .Once you have reached the drain force the rod through the blockage till it loosens. Where a manual cleaner is involved, insert the spiral inside the drain and use the cutting head to help you clear debris. A manual is usually provided for this. Once debris is broken down, pour water into the drain and use a drain camera to inspect it. Make sure all the debris is washed away to avoid accumulation. Monitor the drainage as water passes through it. If there are still signs of blockage use your drain clearing tools again. Here at HSS, we aspire to satisfy our customers by providing the best equipment around. Feel free to visit our website. The Big Question: Who is Responsible for the Blocked Drain?